Being in SEO for well over 13 with 5 of those in the Legal arena. I see an all too common epidemic. Small business, especially law firms pay little attention to their website and how many people come to their site. Many lawyers and firms see a website as a tool they need to have, but not one that needs to be maintained or to market it. It’s not completely their fault. They think once a site is built the clients will come. This Is not the case. The new generation of lawyers are very aware of the need of an online presence and invest in it. Others know the value but are hesitant to invest. Many rely on referrals for new business. However, I have yet to meet a lawyer who wasn’t aware of his online competition. Yet, many lawyers don’t want to invest money in an updated design or pay for traffic. 2. Traffic dropped because the site wasn’t mobile friendly and over the last year mobile traffic declined steadily. 3. Calls were minimal because the number was only found on the contact us page. 4. His competitors were better optimized and worked on promoting themselves online. They were gaining links and getting listed in relevant directories. They were also blogging, creating videos, participating in social media and of course working on their SEO and doing paid search. Jim hadn’t done any of this and it was reflected in his very low domain authority. It’s very important to track everything. My clients are able to see everything from form completions, phone calls (and recordings) analytics, keyword rankings in one place. This makes it easier not just for the client but for us. We can then see what is working and what isn’t. Since CPC and conversion costs can be high in the legal industry – it’s important that we analyze everything. When you have information that lives in different platforms it becomes increasingly difficult to ascertain overall performance. I’ve seen law firms that when they combine SEO and PPC effectively - drive hundreds of leads to their site a month. This of course keeps partners very busy and the firm growing. You may think you can handle digital marketing all by yourself. Just because you can doesn’t mean you should. If you met someone who was about to represent themselves in a court of law – what would be the first thing you would say to them….? You’d probably recommend they get a lawyer, because they know the ins and outs of the court system. The same principle applies to digital marketing. 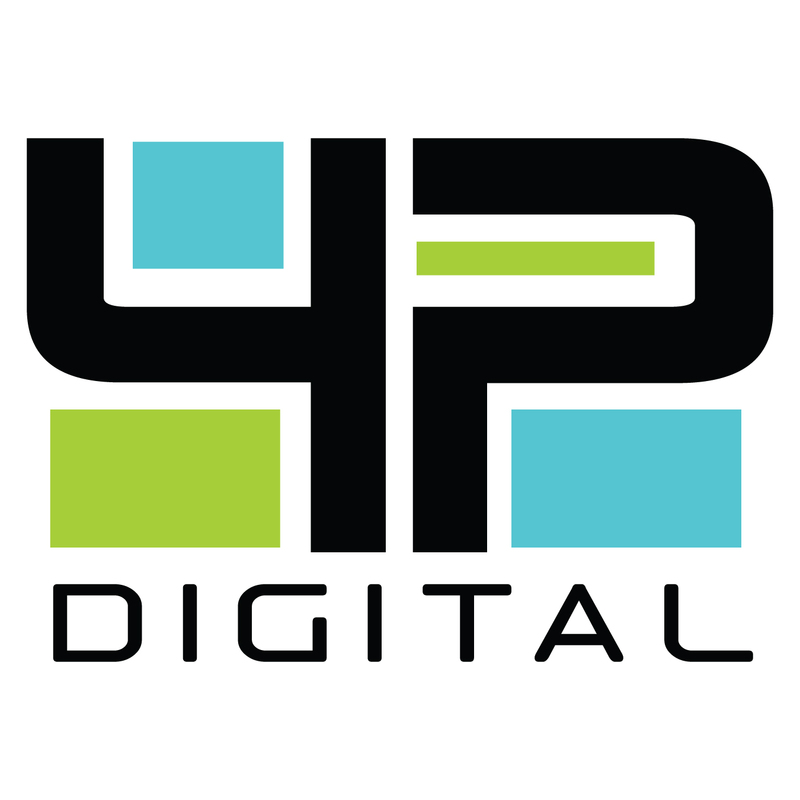 Joe Balestrino is CEO of 4PointDigital a full service digital agency. 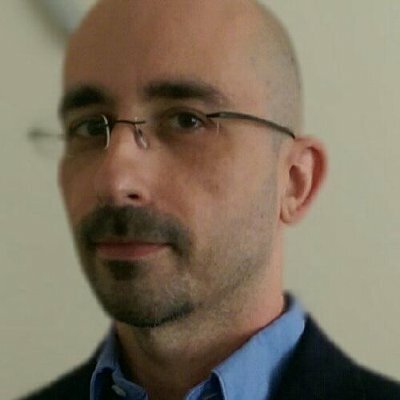 Joe has over 13 years in search marketing and has worked with some of the biggest brands in education, legal, finance and other competitive verticals. 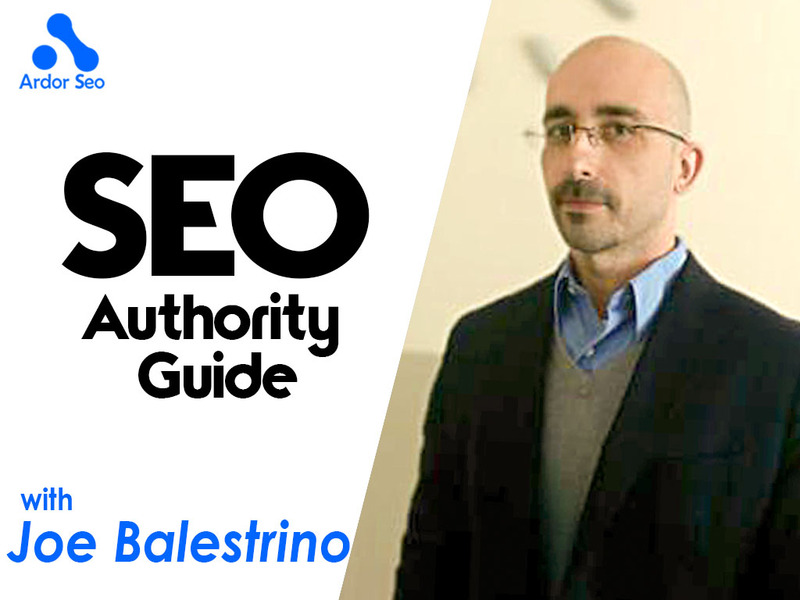 He is also the author of "The Definitive Guide to local Search" a DIY marketing book for businesses. You can find out more at: 4pointdigital.com or on Twitter.